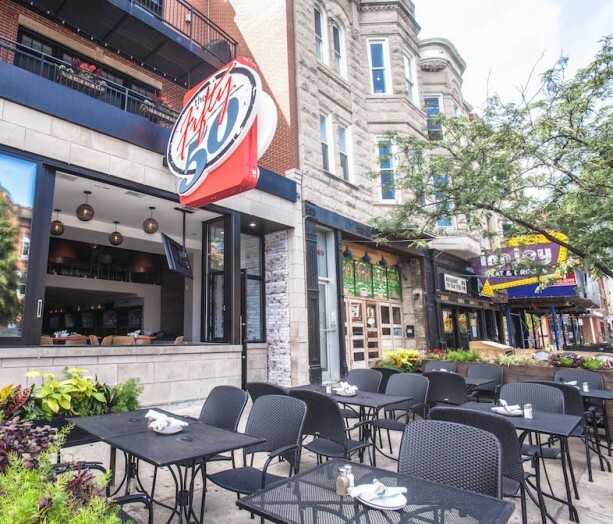 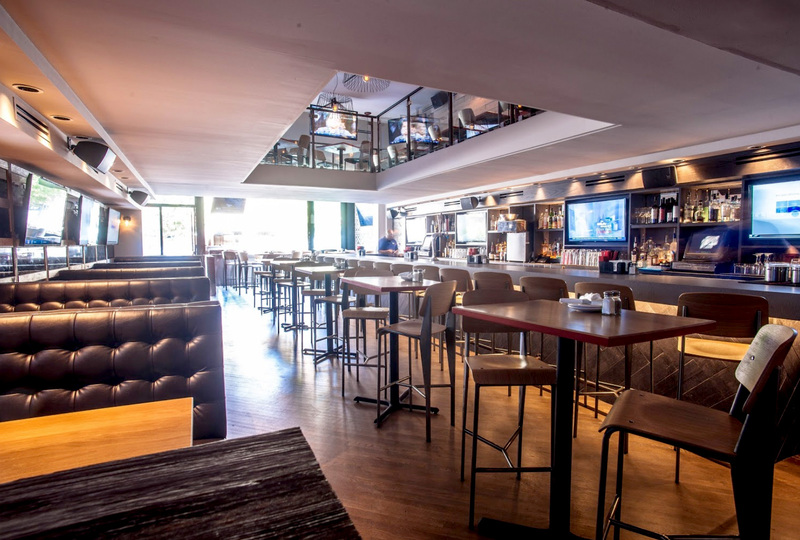 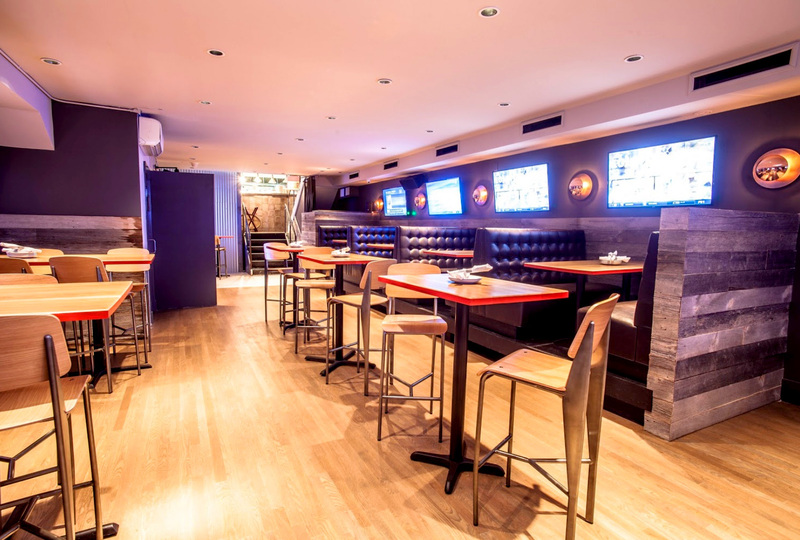 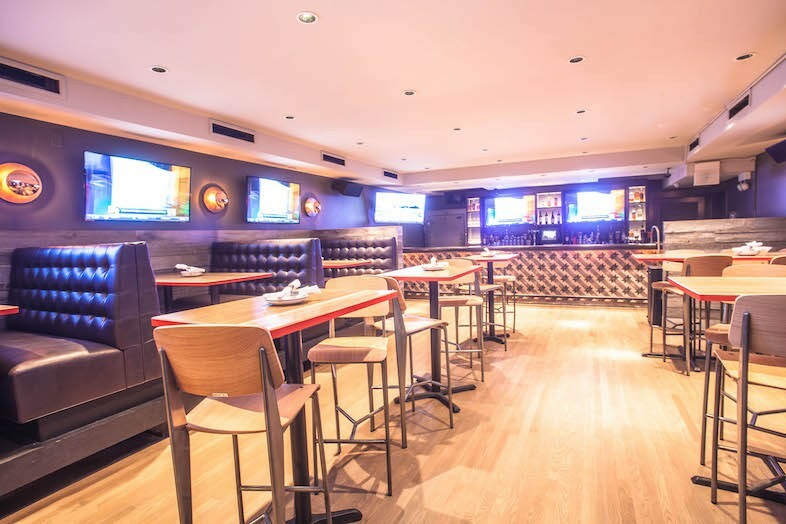 A Wicker Park dining and nightlife pioneer, The Fifty/50 continues to set the bar for neighborhood dining and upscale sports bars across the country. 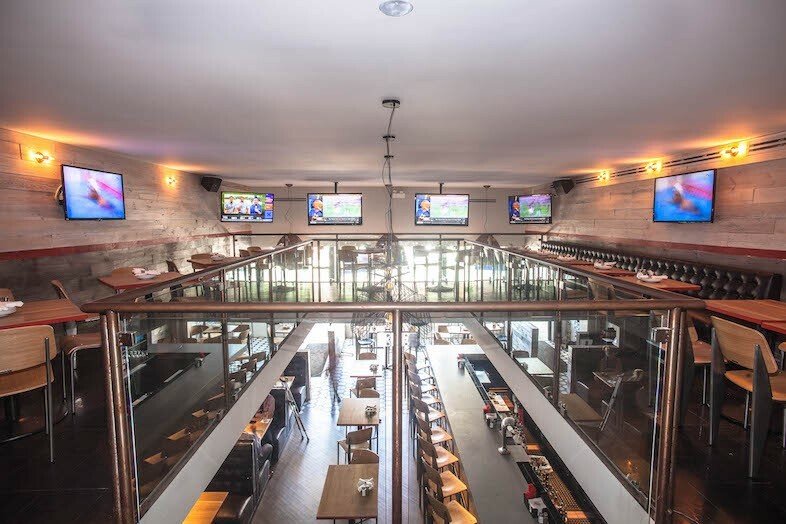 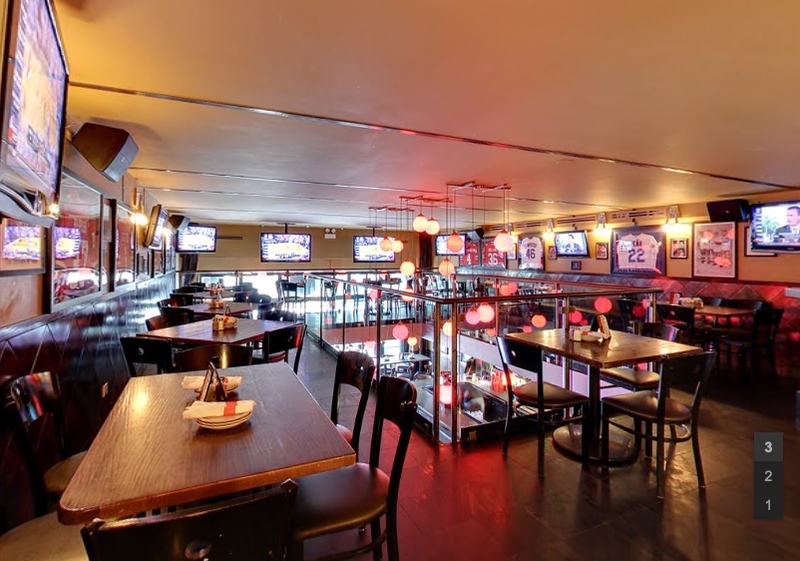 Numerous awards such as “Best Sports Bar in America” (Yahoo, Thrillist) or “Best Wings in Chicago” (WGN, Chicago Tribune, Metromix) have made the Fifty/50 a Chicago mainstay since 2008. 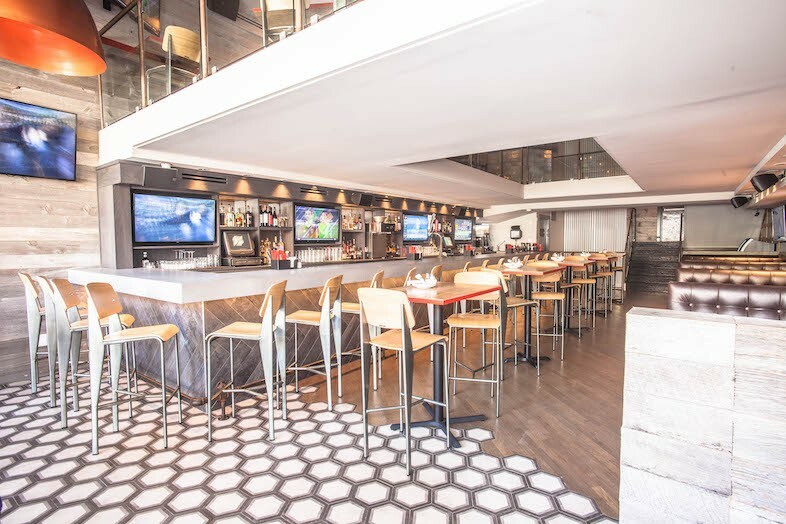 With a recent expansion and remodel in late 2016, we continue to push the bar and strive to push the envelope on chef-driven, scratch-made bar food.